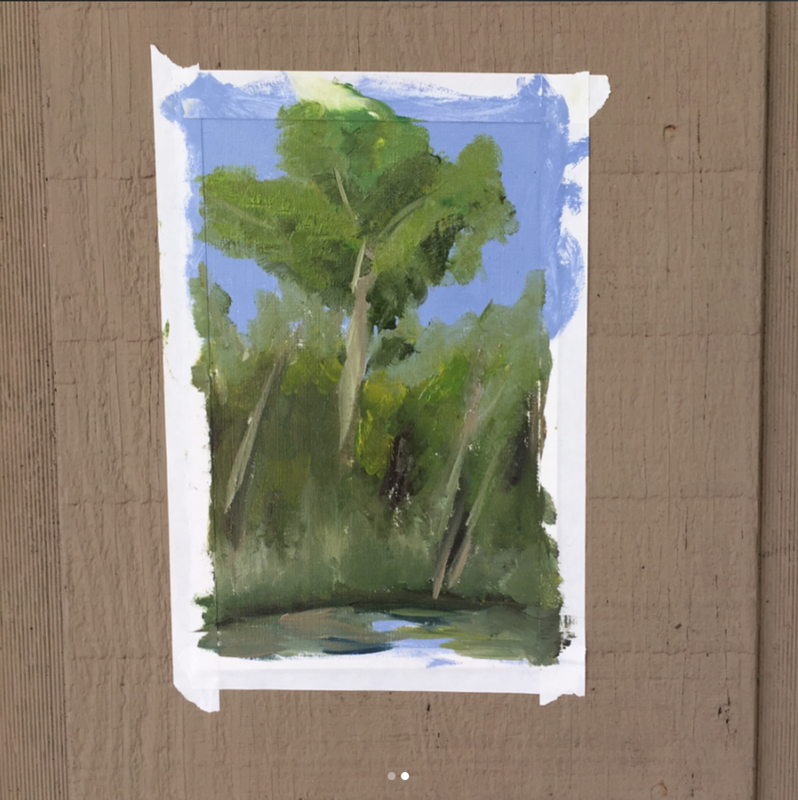 These works are oil painting studies done in Italy and the US. 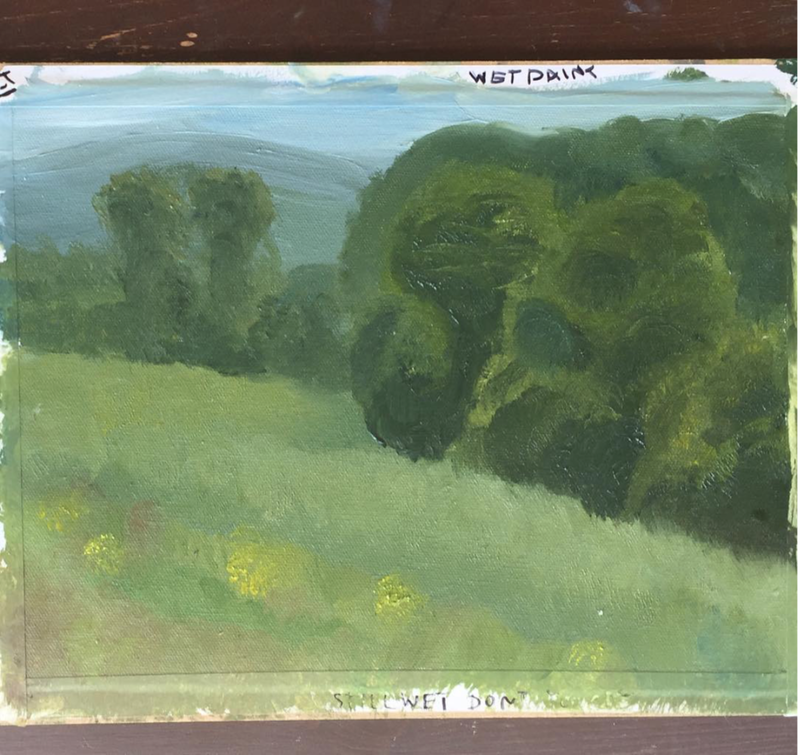 All paintings were done plein air, working in direct observation, and feature landscape scenes. 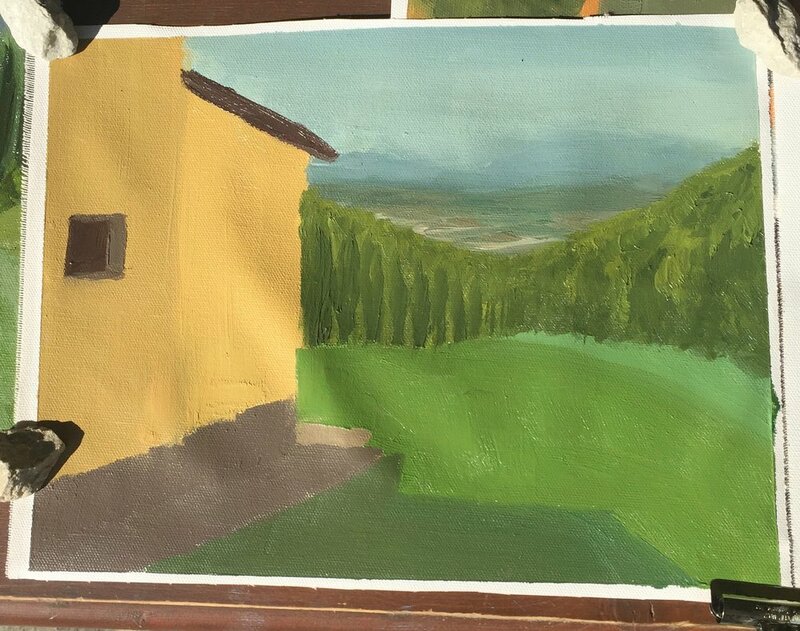 Paintings from Italy were made in Tuscany during the 2017 Artist Immersion Program Study Abroad trip. Paintings since the trip were made in Ohio, Kentucky, Michigan and California.